As a dog owner as well as a canine massage therapist, I can honestly say that one of the most important things you can do for your dog is to have a good veterinarian. However, many people I have met through my practice seem to move from vet practice to vet practice – never really giving a vet the chance to get to know their dog. Of course, sometimes the moving around can’t be helped – people change jobs or other circumstances happen that require them to move house and location. However, in other cases, it seems the owner is looking for the ‘best deal’ in a consultation fee or they have had a bad experience with an office (not necessarily the vet) and don’t want to return there. Similarly, ask other dog owners you meet through obedience classes, dog park, etc. Book a single, short consultation appointment to allow your dog to visit with the vet – see how he/she reacts to the vet and whether you like your experience at the practice. If not – keep looking! 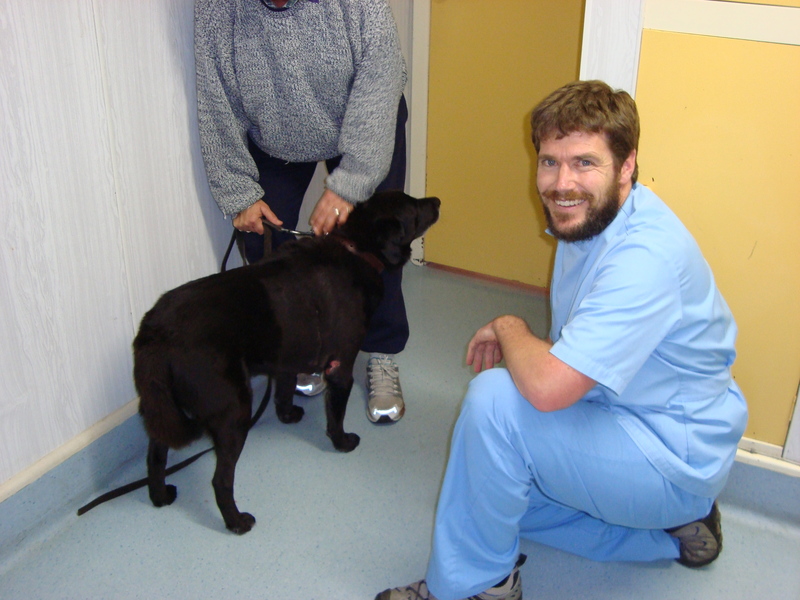 Most vet practices have more than one veterinarian; most owners and dogs develop a favourite vet. However, it is always a good idea to have an appointment with the alternate vet once in a while so they have some experience with your dog. If you have an emergency on a day when your favourite vet isn’t on duty, you’ll understand the importance of having done this! Ask about the staffing arrangements at the practice. How many qualified nurses/technicians are there at any given time? Is there a dedicated receptionist (because the best receptionists get to know the patients very well!)? Is the facility set up for surgery if your pet needs it or will you have to go elsewhere to a ‘sister’ clinic? What options are there for after-hours care or emergencies? If you may want to pursue complementary therapies for your dog, how receptive is the vet to these? Is the vet trained in homeopathy, for instance? Do other specialists work from the practice or, at a minimum, are they available through referral? What type of payment options are offered at the practice? Does the practice charge extra for filing insurance paperwork (if you choose to have pet insurance)? Will the vet write a script for medicine that you choose to buy from a (reputable, of course) online pharmacy? Finally, if you have been using a veterinary practice for some time but have become concerned that the treatment and level of care/attention is no longer up to par – I advise you to raise it with the veterinarian. All businesses need feedback. For example, I had one client who felt that the changes in staff at her local veterinary practice meant that the standard of care had gone down. The nurses were all new, young, and inexperienced. She still liked the vet, however. A short discussion to share her concerns didn’t solve the problem overnight, but it started the vet thinking that the staff needed more training particularly in the area of customer service. My client’s next experience at the office improved and she didn’t have to go in search of another vet. 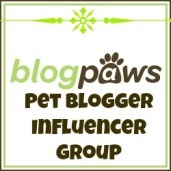 This entry was posted in dog care, dog ownership and tagged healthcare, vet, veterinarian. Bookmark the permalink. There will be more opportunities for articles, I can promise that. You know you have Daisy’s heart! I am still looking for veterinarians willing to undertake rehabilitation case studies so spread the word. hi..you are right actually. Choosing a good veterinarian is the first step ensuring your pets best treatment. Your tips for finding a good veterinarian are really helpful. I am a 2nd year student of veterinarian college. I want to be good Vet, please pray for me. By the way, thanks for the informative post.